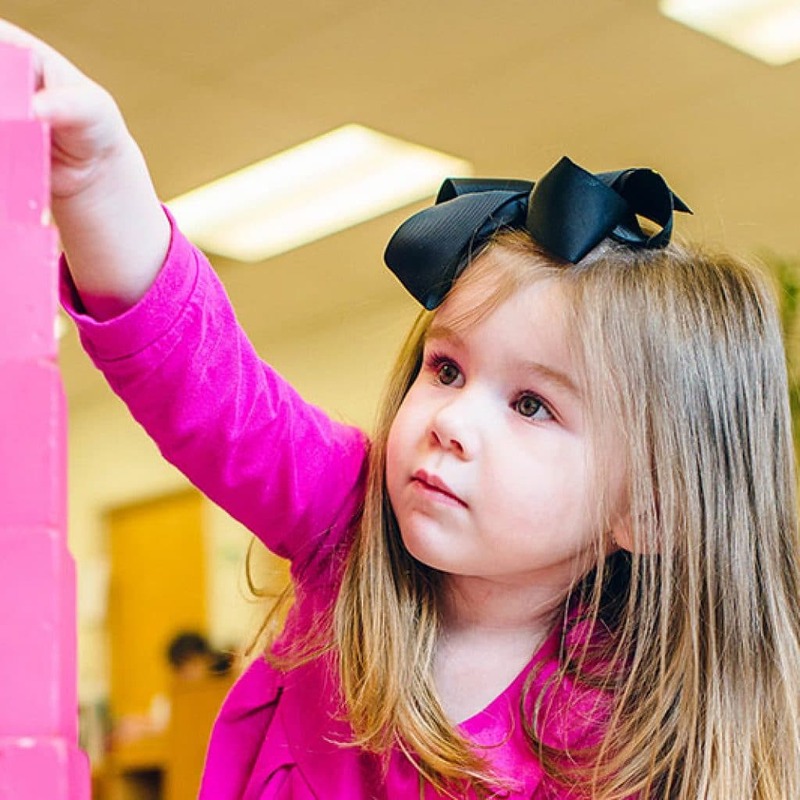 Located on Penn State Altoona’s Ivyside campus in the Cypress Building, the beautiful environment gives preschool and kindergarten children a safe place to play and learn. 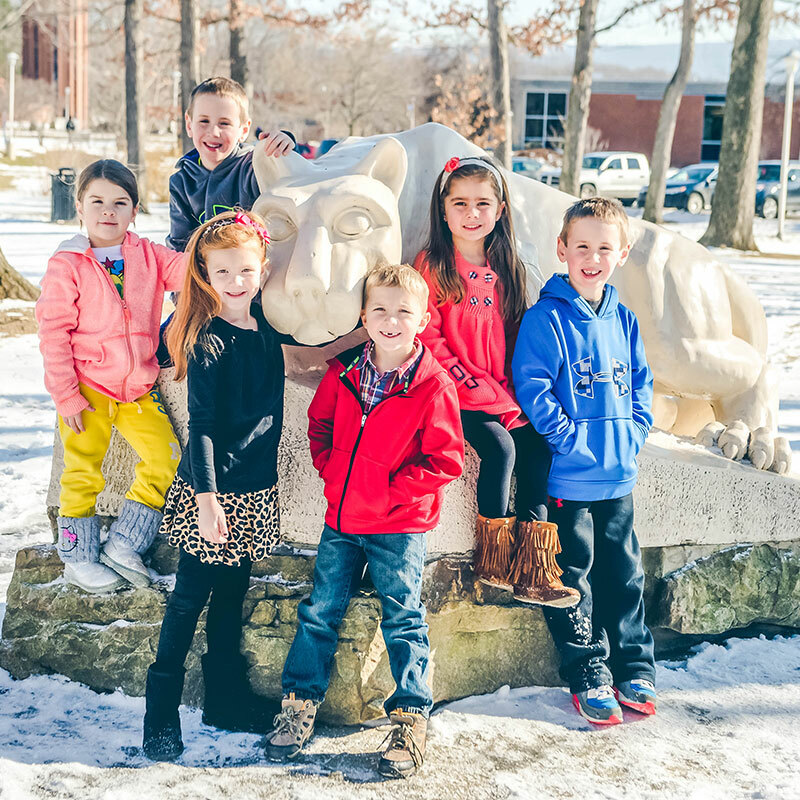 Penn State Altoona recognized the need to provide an excellent childcare facility for its faculty, staff, and students. 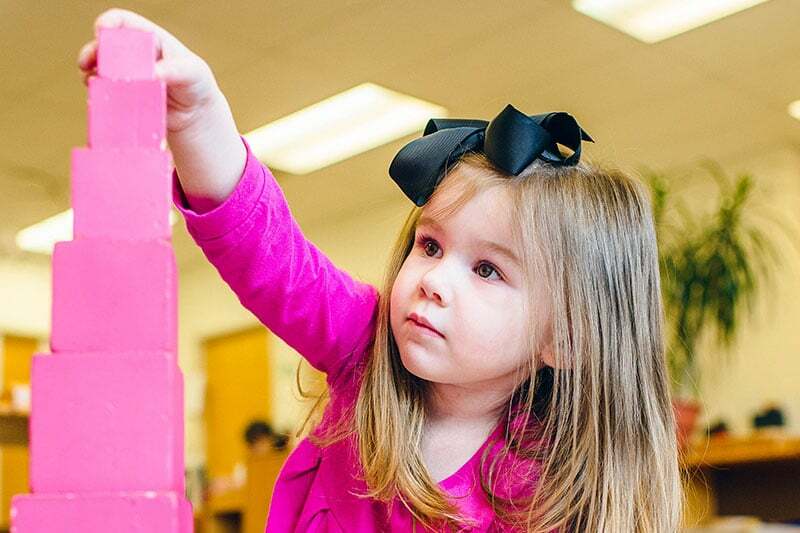 The Penn State administration formed a task force comprised of individuals from the campus community experienced in child development to research the best ways to achieve this goal. 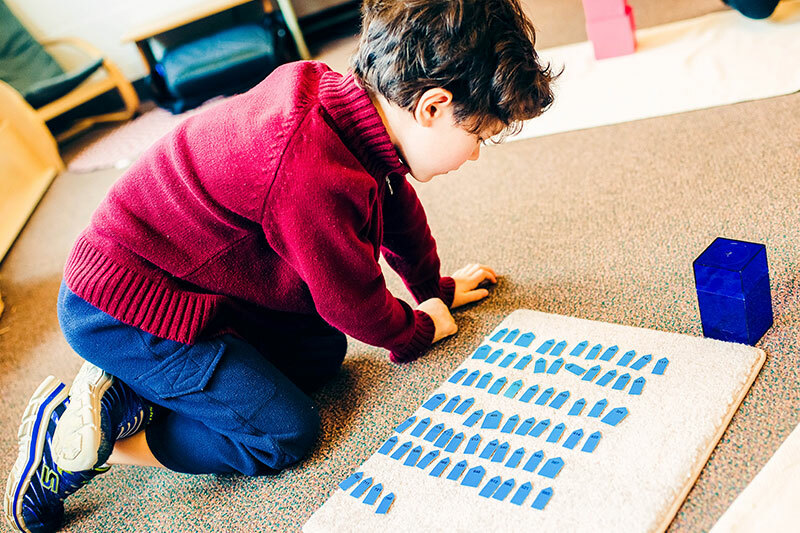 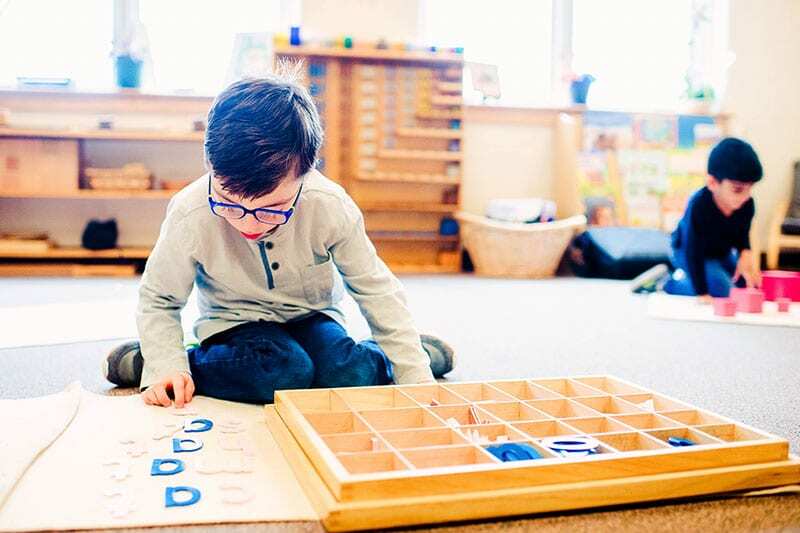 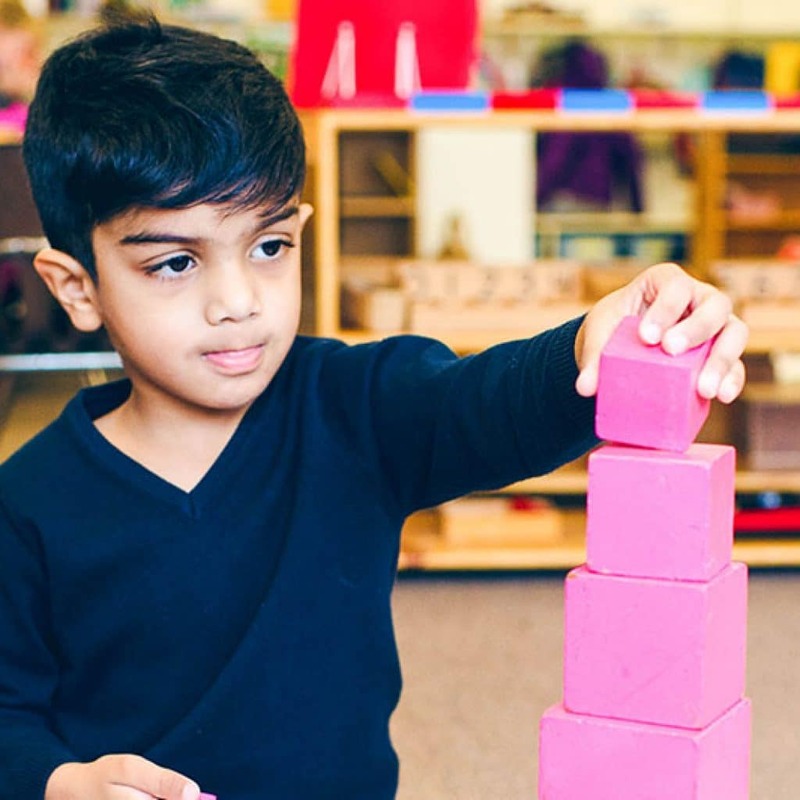 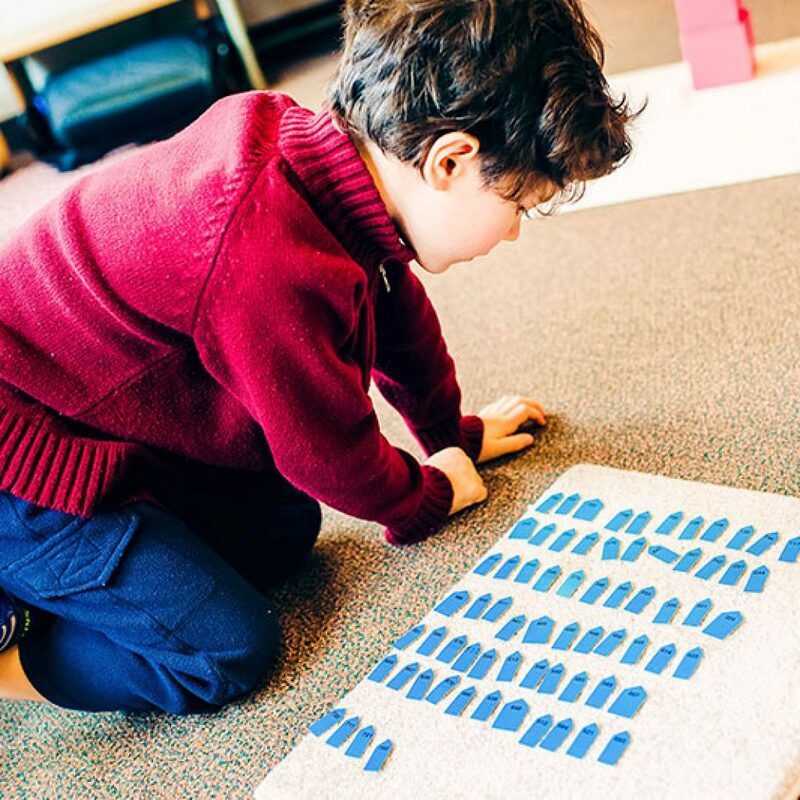 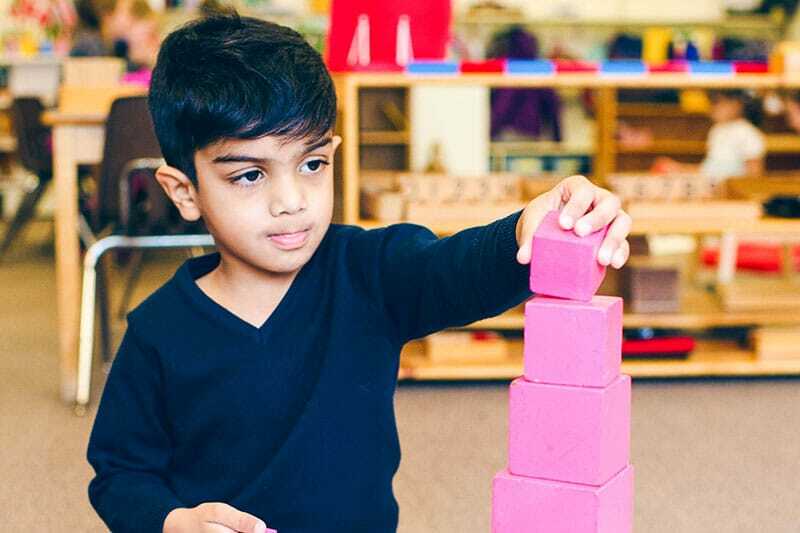 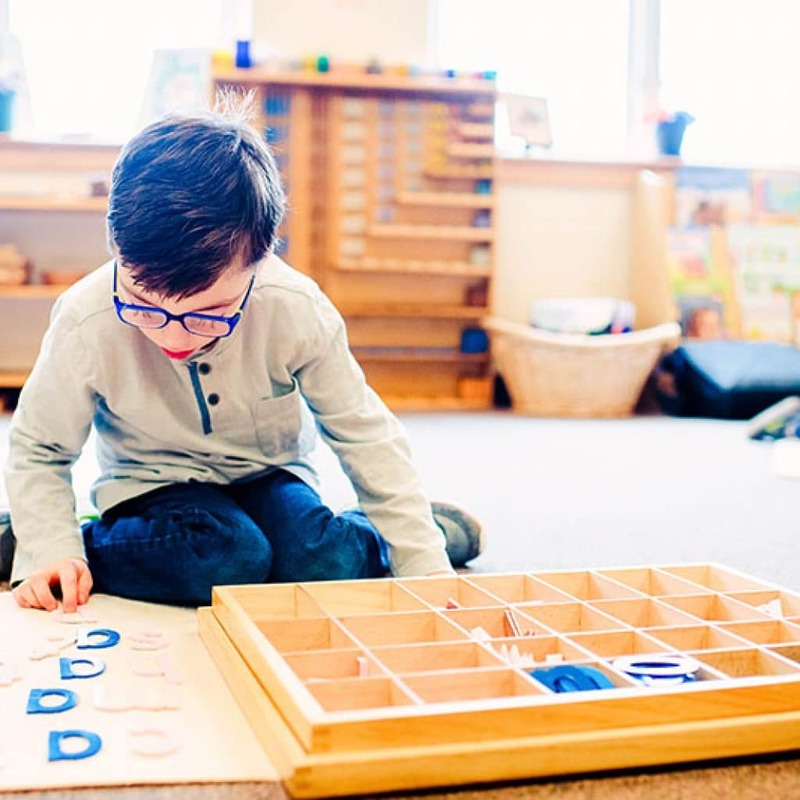 After years of studying best practices and local educational settings for young children, the task force chose Penn-Mont Academy to provide a Montessori early childhood program for Penn State Altoona. 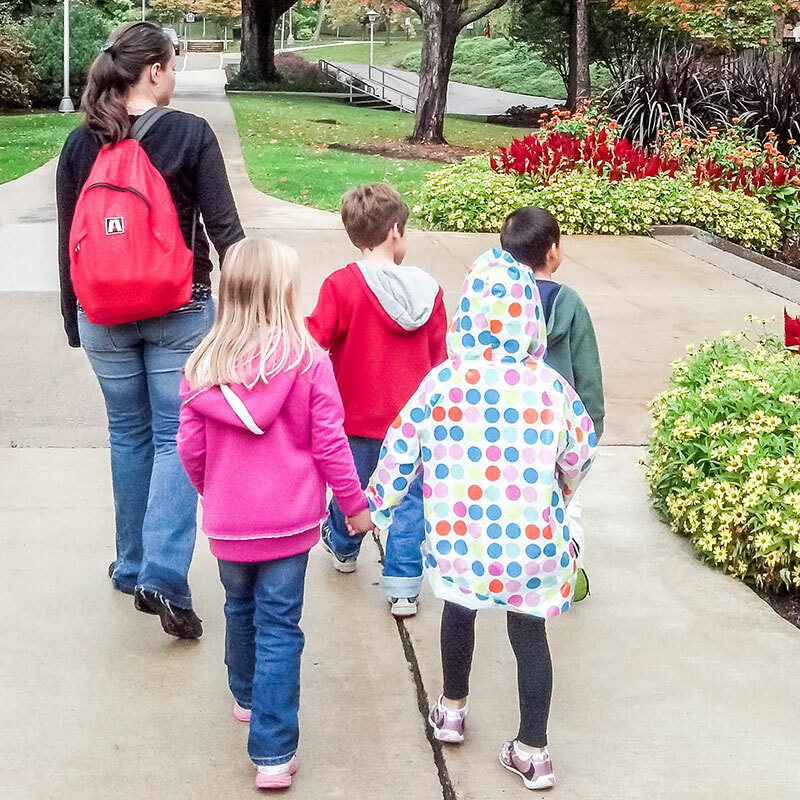 Since the fall of 2010, the center has provided a beautiful on-campus setting for preschool and kindergarten children beginning at age 2 years, 8 months. 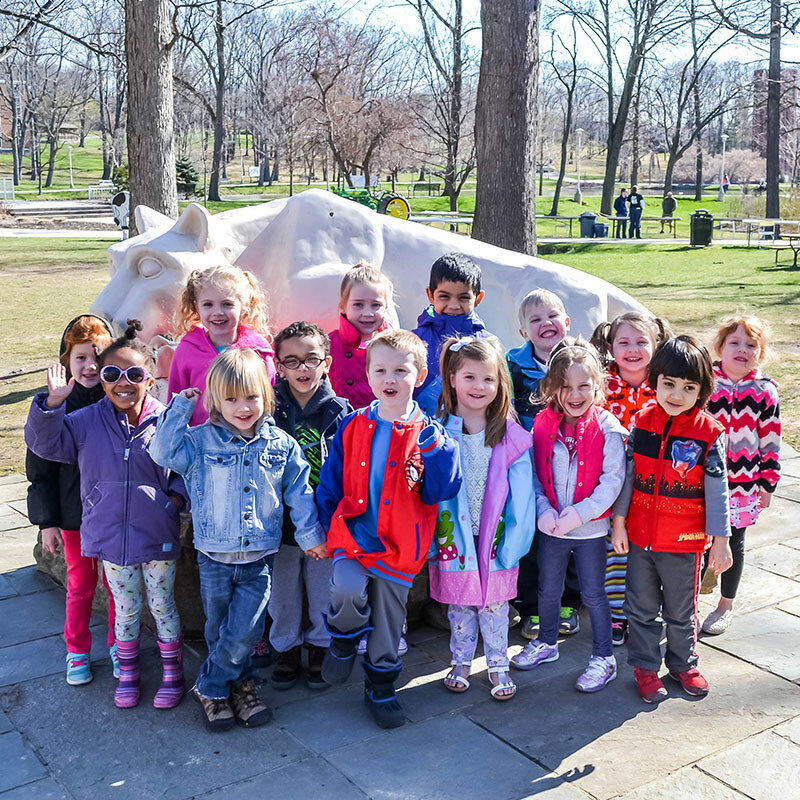 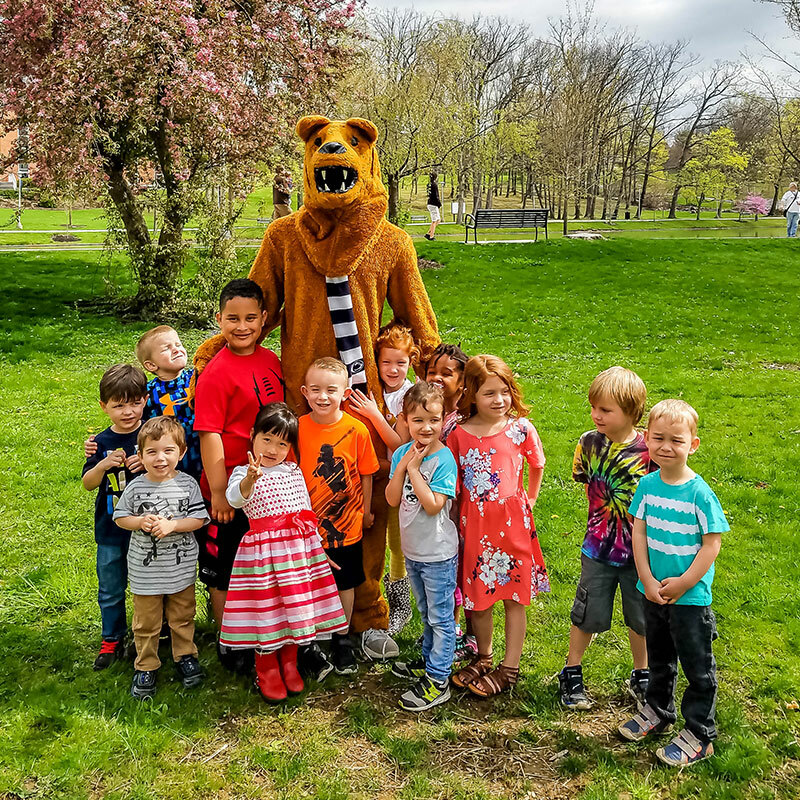 Children participate in the enriching offerings provided by Penn State Altoona including nature walks on campus and participation in special activities designed especially for the children by various campus departments. 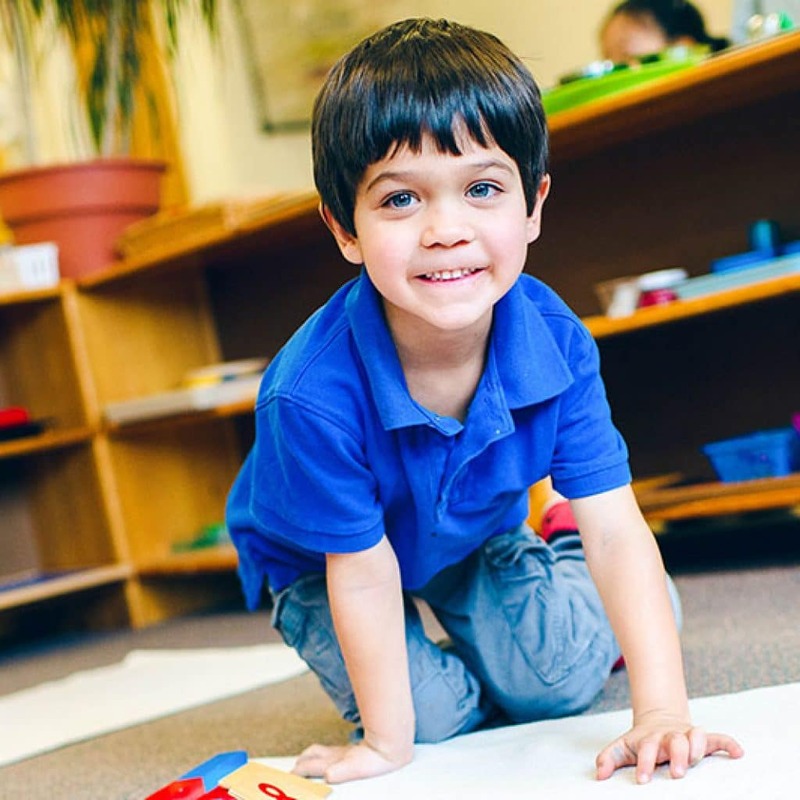 Partial scholarships are available through Penn-Mont Academy and Penn State Altoona. 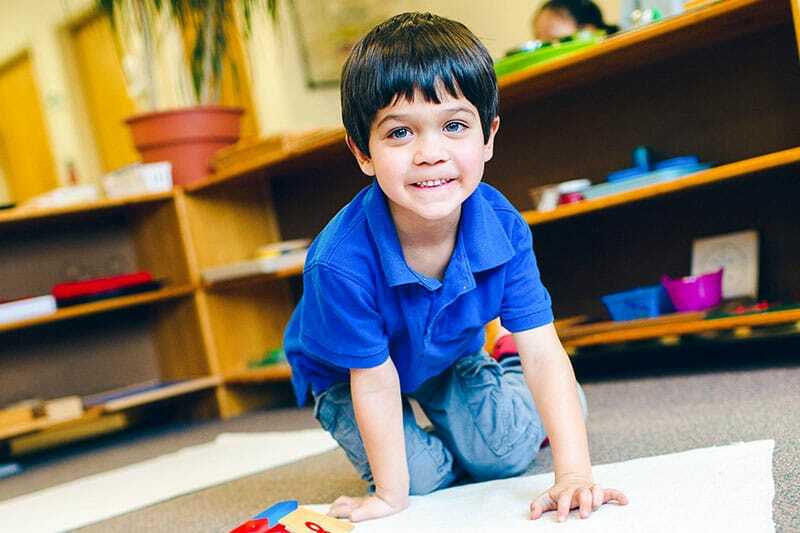 Accredited by the American Montessori Society, The Middle States Association of Colleges and Schools, and the National Association for the Education of Young Children. 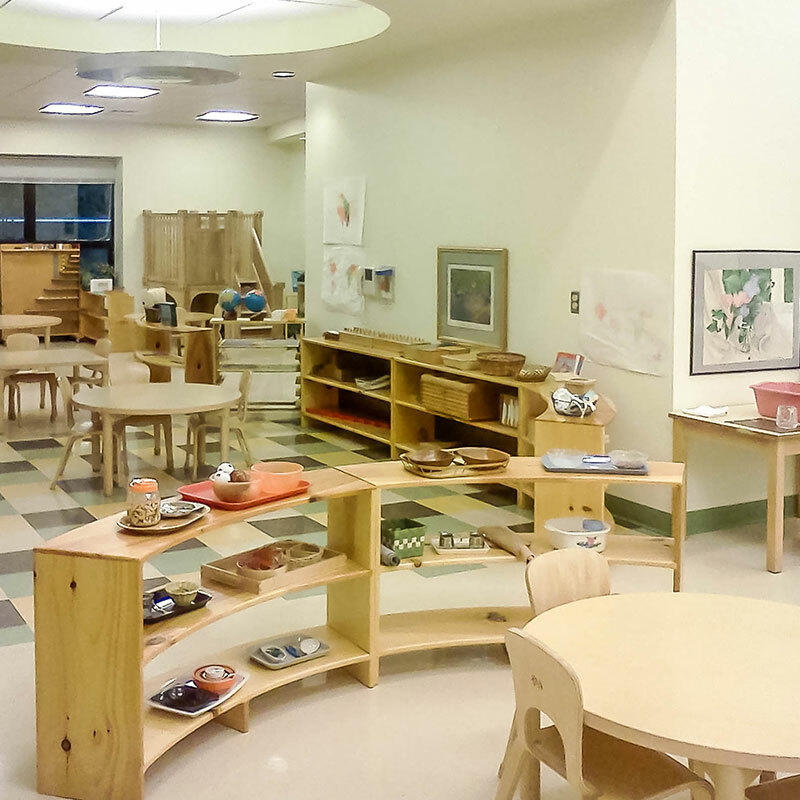 Designated by the Office of Child Development and Early Learning as a Stars Level 4 Child Care Program.